A new business centre, providing office space for small and growing businesses, is due to open in Kent in the New Year. The Regus business centre in Ashford is aiming to take advantage of the close links between the town and mainland Europe, thanks to the Eurostar train service. It hopes to attract international business people from London, Paris and Brussels, as well as local people seeking office space on a flexible basis. If you have empty office accommodation, opening a business centre where different users can pay to use the facilities rather than renting it out to one user can make good economic sense, so long as there is sufficient demand in your area. However, it’s important to look at what your business insurance covers as it specialist office insurance might be needed to ensure you have a policy tailored to the different use. The Ashford centre, based in the town’s Panorama building, is ideal due to the passing trade and the landmark nature of the premises. The new centre provides space for meetings as well as offices and a drop-in business lounge for networking. 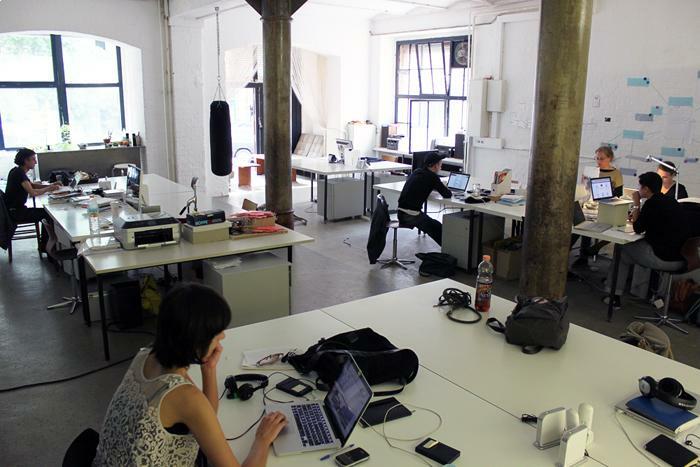 Many start-ups do not have sufficient space of their own to meet clients and this type of facility is useful for new and home-based enterprises. Regus’ own research shows that around one in four people now work outside of their main office for at least half the week, and that a third of British companies allow their employees to work more flexibly. Thanks to technology, people can now work anywhere, but many staff still prefer a traditional office environment to ensure they remain motivated.